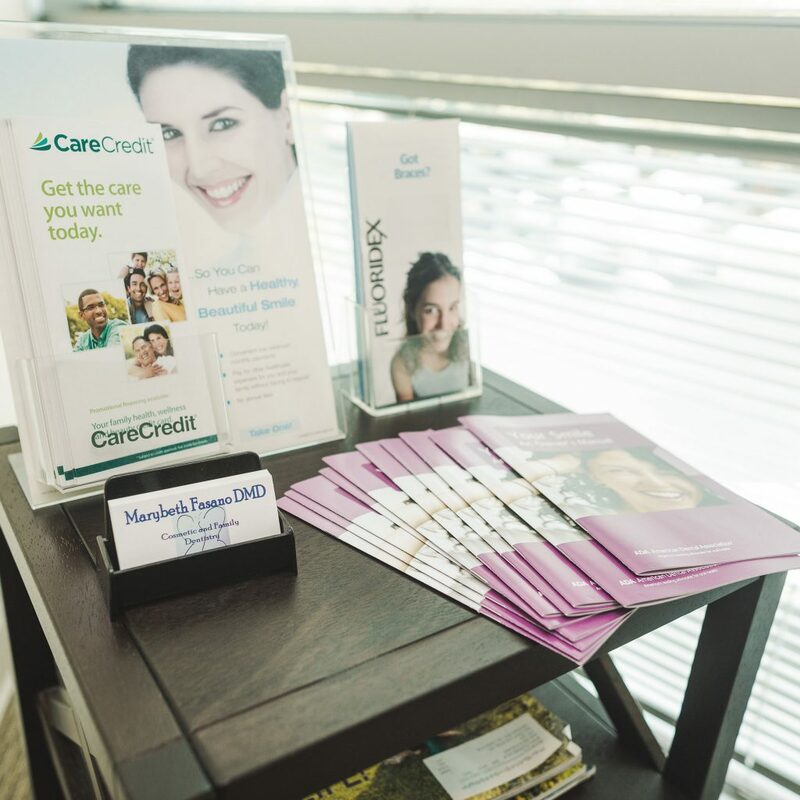 Whether you are a first-time visitor to our Virginia Beach dental office or a longtime patient, we appreciate your business and look forward to helping you maintain excellent dental health. At Dr. Fasano’s practice, we understand the challenges of making time for a dental procedure, and when you schedule a visit we strive to have you in a chair when your appointment begins. Please contact our office today at 757-412-2235 with questions or use our online form to schedule your appointment with Dr. Fasano. 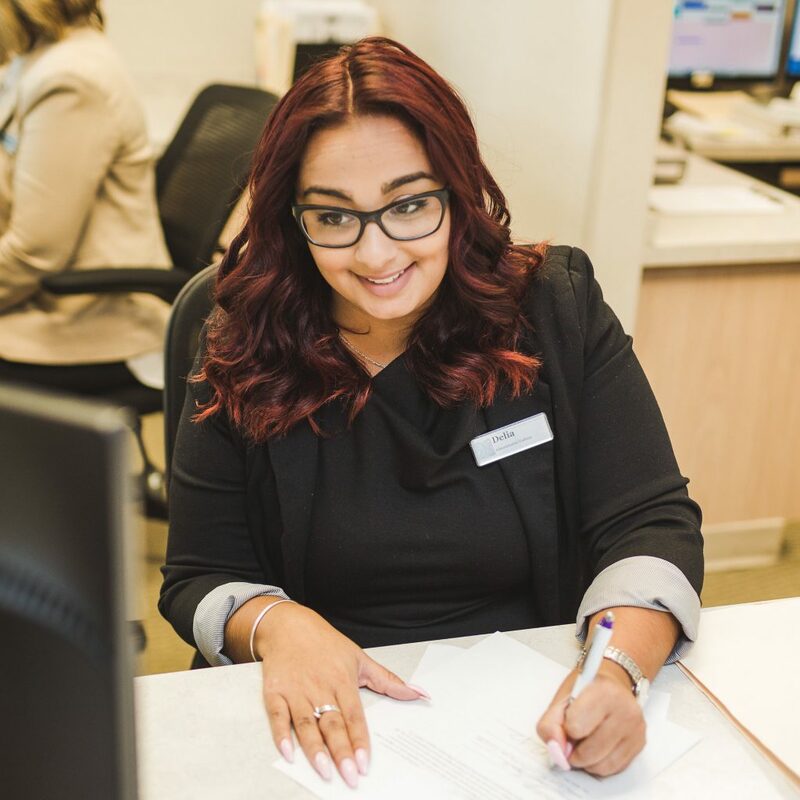 New patients can register for a Patient Connect account at Dr. Fasano’s office. Current patients can use the secure Patient Connect portal 24/7 to make appointments and payments, view and change information about insurance, and to view appointment and billing history. New patients can save time prior to their first appointments by filling out and printing the following PDF forms. Pre-Appointment Guide – offers simple steps you can take to ensure that your visit is a great success. Post-Operative Crown Guide – offers steps for patients with temporary dental crowns. Denture Care Guide – helps you clean and protect your dentures at home. Mouth Guard Care Guide – steps for proper care of night/day guards used for bruxism.